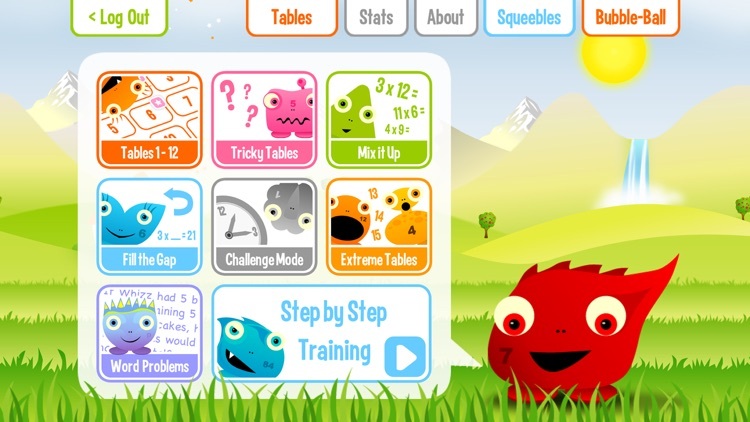 Squeebles Multiplication is a fun, interactive way for your children to learn and practice their multiplication tables and improve their basic math skills. 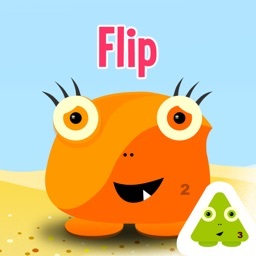 The app features seven different game modes and a training area that teaches as well as tests, along with a reward system that appeals to children where they rescue Squeebles characters from the nasty Math Monster and earn turns on a fun mini game. A parent / teacher area lets you stay in touch with your children's progress and customize their learning experience. 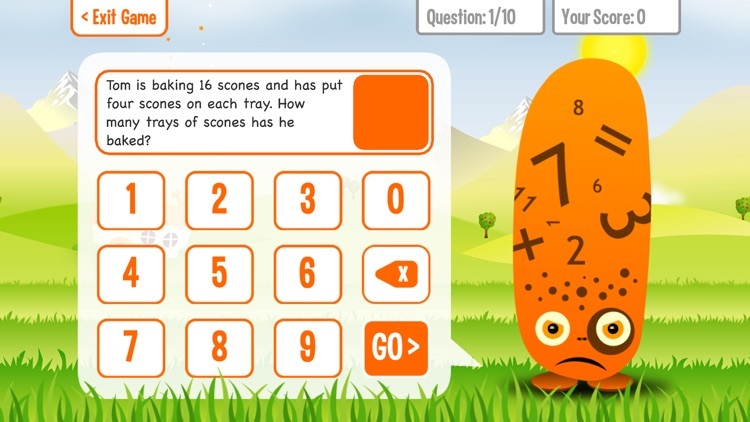 - Practice your multiplication facts across 7 different game modes (Times Tables 1-12; Tricky Tables; Mix It Up; Fill in the Gap; Challenge Mode; Extreme Tables; Word Problems). - Covers multiplication tables from the regular 1 to 12 sets through to the 13s, 14s and 15s for those who want a further challenge. 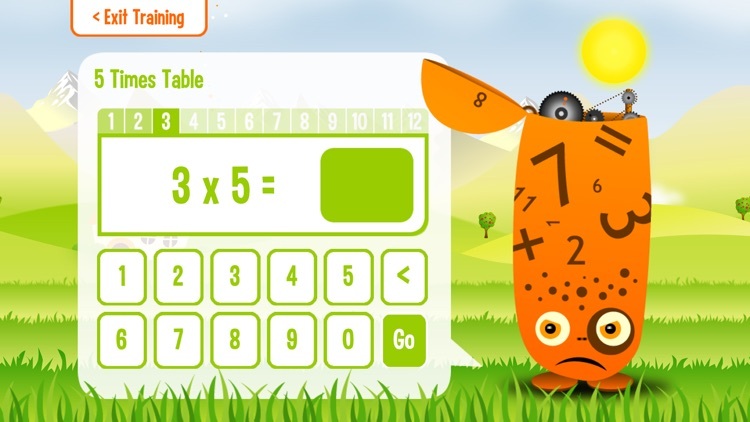 - Step by Step Training mode takes you through your multiplication tables one by one until you know them all. - 40 Squeebles characters to rescue by answering questions correctly, each with its own unique personality. - 50 gemstones to win for reaching certain milestones. 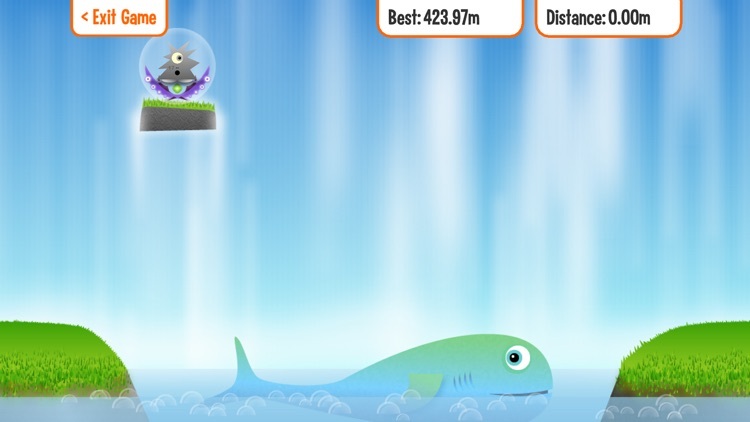 - Earn turns on the fun mini-game, Bubble-Ball, by answering multiplication questions correctly. 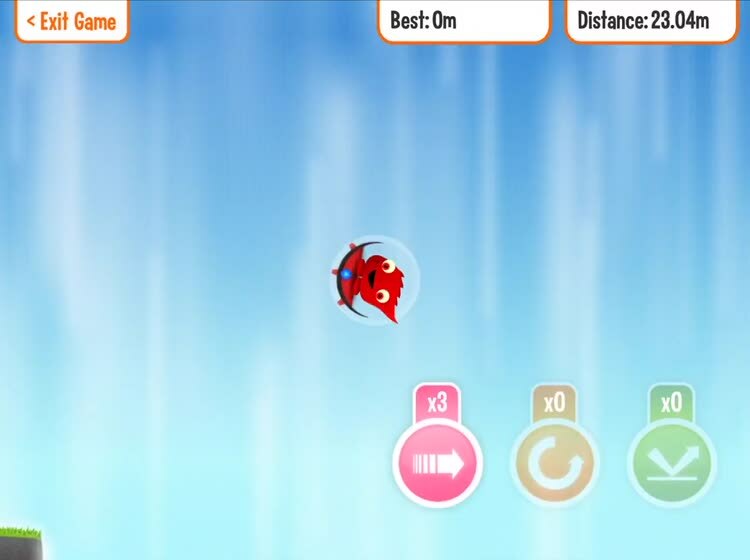 A second mini game is included in the Step by Step training mode as a "Brain Break" every so often. - Earn stars to swap for equipment to use in the Bubble-Ball game. - Win special random bonus rewards when you're least expecting it. - Password-protected parents/teacher zone lets you manage players and view progress. - View full stats from the last 28 days for each child. - Stats show each table attempted and any incorrect answers so each child's progress can be carefully monitored. 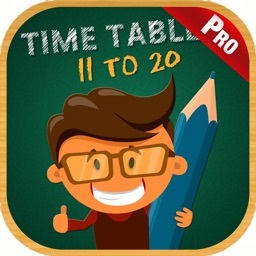 - Register unlimited children with the app, making it perfect for classroom use as well as home use. - Lock multiplication sets or particular questions so children are only asked questions which are suitable for their ability level. This also stops children from earning unlimited rewards by answering questions they find very easy. - View a list of 'Tricky Multiplication Tables' for each child (questions they have previously got wrong). - Edit player settings, allowing customization for each child. - Switch between user-entry or multiple choice answer modes for children of different ages or ability levels. 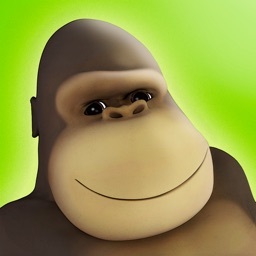 - No in-app purchases, adverts or internet links of any kind. 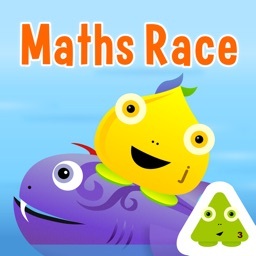 The app can be used by kids practicing for a weekly multiplication test, or those looking to improve multiplication and core math skills in general. 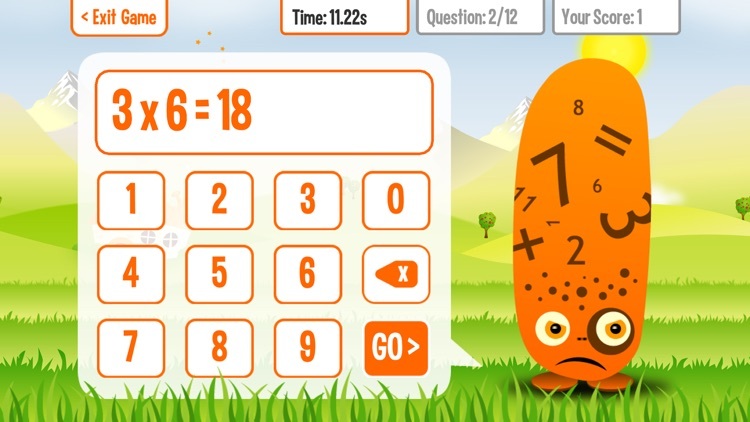 "Simply put: best multiplication app we’ve tried. 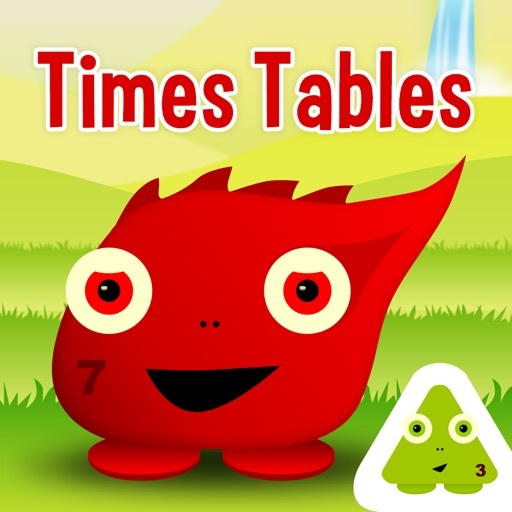 The games require you to do math; tricky tables is a great way to work through mistakes; you can adjust settings for the math- and timer-anxious child. Really excellent design." "My son liked saving/collecting the squeebles and reading their style/strengths the way he does Pokemon cards. And he learned all his times tables thru 12 in two sessions after struggling for weeks." "I decided to purchase this for our 6 children to help them learn the times tables in a fun way. 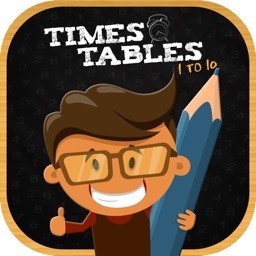 It is a great app: they all enjoy it, it is easy to use, and best of all, they are learning their tables."